Quick heads up guys, I'm going to be doing an exhaustive review for the Youtube channel and blog on the Colt CRP-18 in the next month or so. 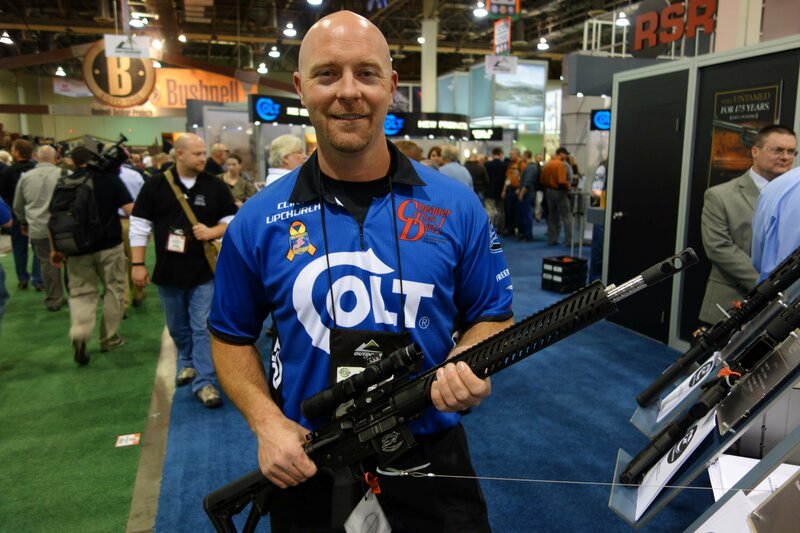 This is Colt Competition's completely customized and ready-to-go AR-15 rifle meant for serious 3-gunners. Did I mention it is completely bomber? These are popping up on the 3 Gun Nation circuit everywhere, and you've probably seen the Colt Pro's like Clint Upchurch shooting them. I'll keep all the juicy details to myself at least for now; stay tuned to the Youtube channel and please subscribe if you haven't already so you'll know when I post the reviews. I can't wait to get my hands on this monster and try it out! Check it out HERE at Strong-side Tactical.